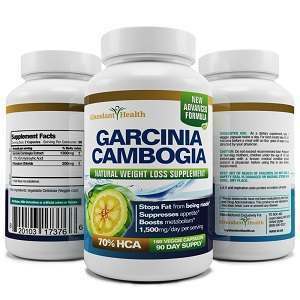 SuperCitrimax Garcinia Cambogia from SlimCentials claims to be The Original Garcinia Cambogia, based on a proprietary blend called Super Citrimax Garcinia Cambogia. The manufacturer even cites a clinical study, according to which subjects taking this proprietary blend reduced their food consumption by 15-30% compared to those given only a placebo. 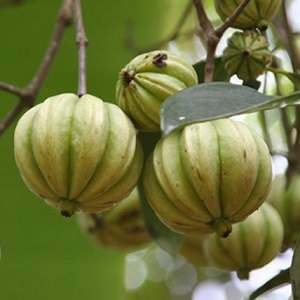 Garcinia Cambogia is a tropical fruit used in many weight loss supplements, because of its ability to suppress hunger and prevent fat from forming when you are eating. A closer look to this formula is, however, needed, as there are many products using the same ingredient, yet, not all seem to deliver the same results for consumers. The good thing about this formula is that it contains a short list of ingredients, which means that you get as much as possible of the active ingredient. However, we cannot help but notice that the product has calcium, a well known inhibitor of the extract’s ability to help burning fat faster. 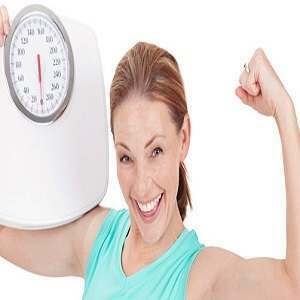 Also, the capsules are rather small, with just 500 mg of fruit extract, which means that you will need to take at least three capsules every day to meet the minimum requirement for weight management. 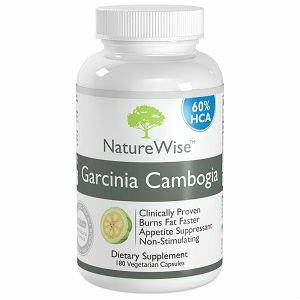 The recommended dosage for SuperCitrimax Garcinia Cambogia is one to three pills three times daily, before your meals. While the minimum recommended is just the right amount for weight management, the maximum of nine pills will increase the intake at 4500 mg of fruit extract, which is a bit too extreme, since most experts recommend maximum 3000 mg daily. 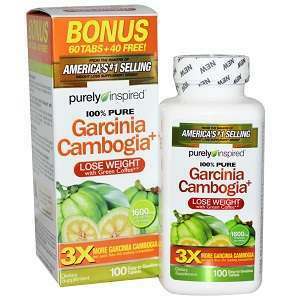 The listing price for this weight loss supplement is 22.99USD. One bottle contains 60 capsules, which means that you may acquire 20 day supply, if you keep consumption to a minimum. No clear information on return and refund policies is offered on the official website, so the issue may be left to be handled by resellers. 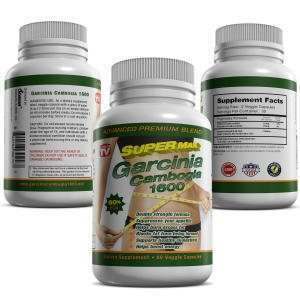 SuperCitrimax Garcinia Cambogia sounds like a good, reliable product. 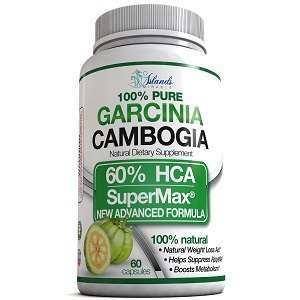 It contains 60% HCA extract, which is more than the minimum recommended. It also has a very short list of ingredients, and it is not loaded with fillers. On the good side, it is reasonably priced, as well. 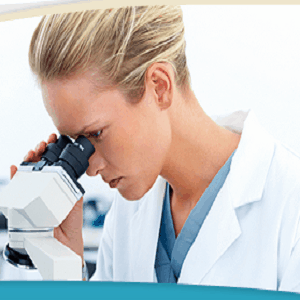 Nonetheless, the facts that the formula contains calcium and that the capsules are too small are not in its favor.